Join us at the Union Terminal on June 12, 2019 to honor Elizabeth Pierce, on behalf of the Cincinnati Museum Center team as the 2019 Apple Award honoree. 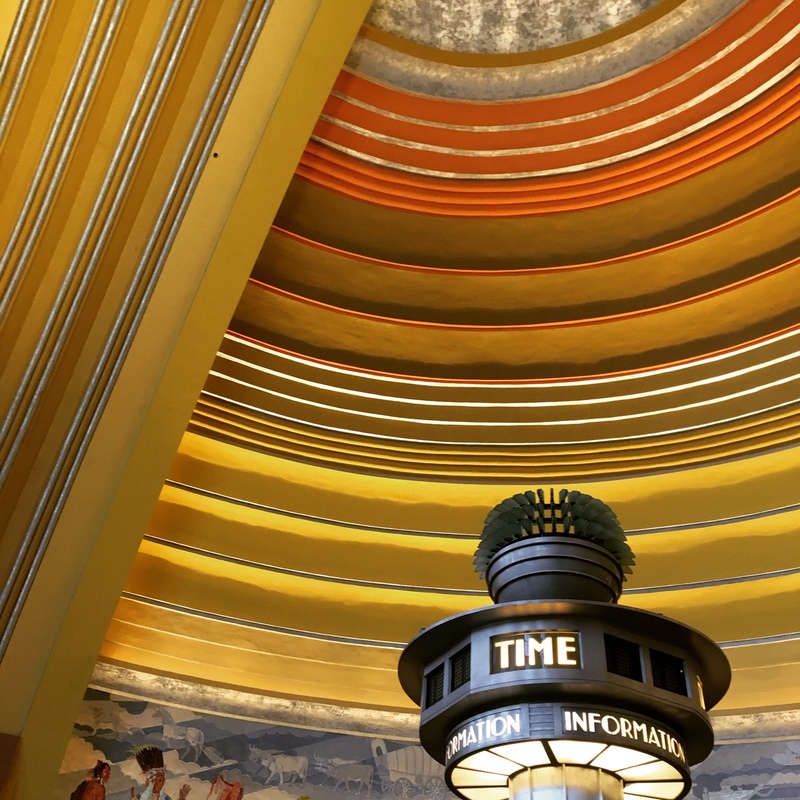 Pierce has earned this recognition through her incredible leadership throughout the renovation process of the Union Terminal. It was a tremendous team effort that took top professionals from every corner of the building process to complete. It is through their dedication combined with an enormous amount of work that they were able to restore one of the most iconic buildings in Cincinnati. To lead such an effort with so many continuously moving parts proved Pierce to be undeniably worthy of this honor. Corporate Partners can purchase the remainder of the seats at their table here. This year’s Gala will be held on June 12, 2019, at the historic Union Terminal. The evening will include an open bar during the first part of the event, the presentation of the Apple Award, dinner, dessert, a scavenger hunt through the terminal, and a speakeasy-style after-party. All sponsorship levels & individual tickets include all events above. After-party tickets include dessert, scavenger hunt, and access to the speakeasy. Upon purchasing tickets, please email admin@architecturecincy.org to specify each attendee’s meal preference. Dinner includes a beef, fish or vegetarian option. This is not necessary for after-party level tickets.